Crumpler The Convenient Disgrace | Gudang :: ALuGuDa! NEW MODEL! 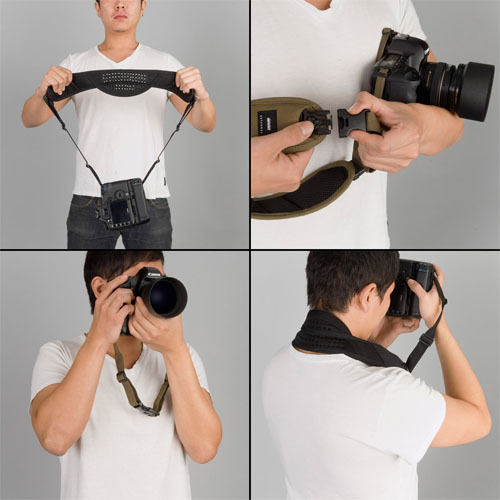 Crumpler Strap with Quick Lock. Tersedia dalam 2 warna pilihan: Beech dan Black. Original by Crumpler. 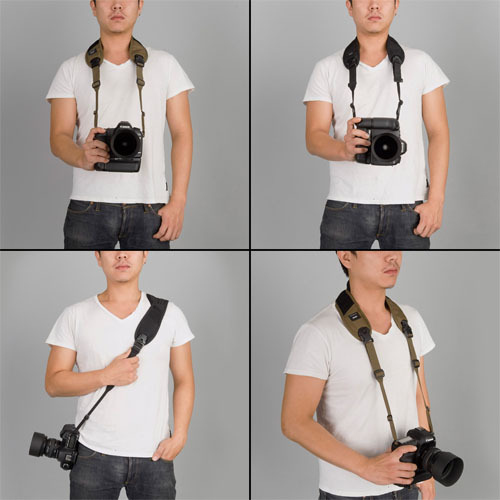 This entry was posted in Straps and tagged accessories, crumpler, strap. Bookmark the permalink.